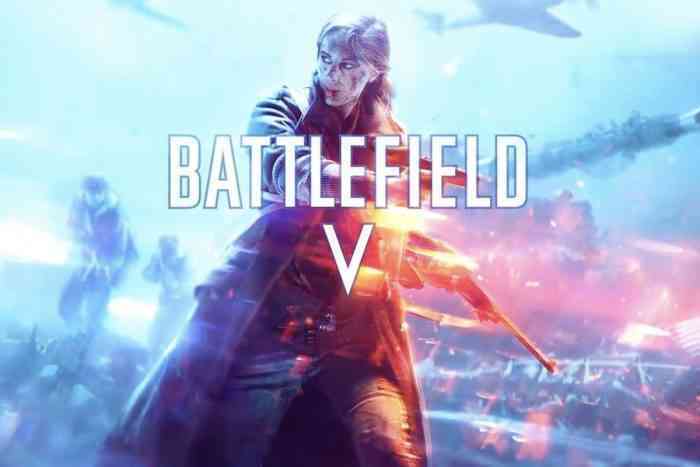 Gradually, we’ll be learning about Battlefield V during the Electronic Entertainment Expo and beyond. It starts with EA Play, where the next trailer showcase is likely to show us some all-new gameplay for an all-new mode. We got a sneak peek, thanks to the game’s official Twitter handle. Last week, EA DICE teased their new Airborne Mode, which features a war along the sky. This new addition multiplayer will pit two sides against each other, one on the ground and one in the air. True to the actual method of conducting operations during world war II, invasions from the sky become the norm in multiplayer. We already know post-launch content will feature all sorts of different maps. The new footage shows players jumping out of a moving plane, followed by a craft catching fire in the sky. Back during the Battlefield V debut, we learned a significant amount of details concerning the new iteration. Aside from novel movement mechanics, concepts, and customization opportunities, we know little else. But we suspect there will be a deeper dive at EA Play on June 9th, 10 AM PT. Click here if you hope to bookmark the YouTube stream. Any preliminary thoughts on Battlefield V’s new Airborne Mode. What are you most excited about thus far? Give us a holler in the comments below.